With the winter months closing in on us, our skin often needs a little extra love. Here in Wisconsin, it can be a long rough winter. Today my daughter and I made four different sugar scrubs, sampled them all and we cannot believe how soft our hands are. Even the husband got in on the action, trying out our peppermint sugar scrub. We made them as teacher gifts and have the most adorable free printable labels and teacher gift tags to go along with them! We made Vanilla Lavender Sugar Scrub- Calming & Relaxing, Honey Citrus Sugar Scrub- Nourishing & Invigorating, Peppermint Sugar Scrub- Cooling & Refreshing, and Orange Peppermint Sugar Scrub- Uplifting & Invigorating. 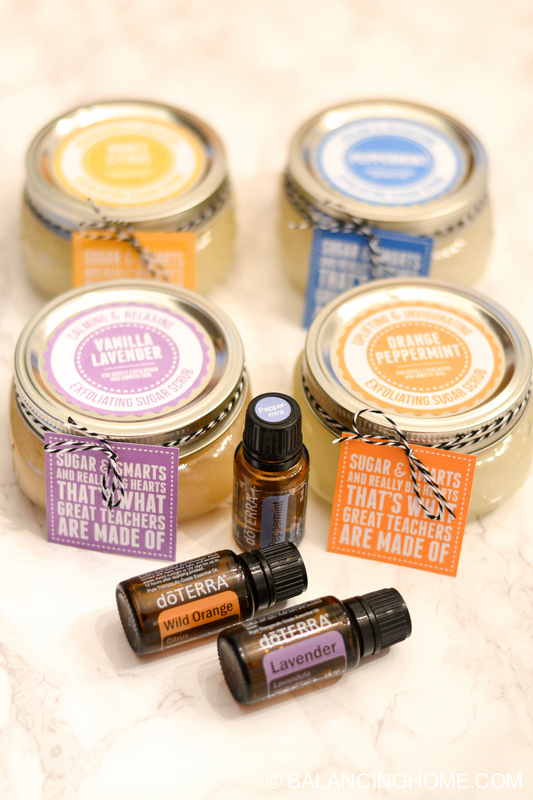 We used DoTERRA essential oils in our sugar scrubs. If you are interested in grabbing some awesome oils check them out here. 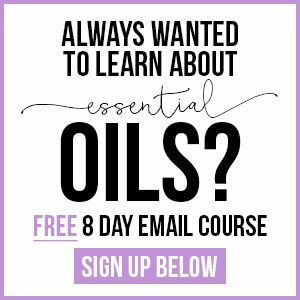 You can also join us in our Facebook group, Explore Essential Oils, where we have lots of essential oil classes going on. Mix all the ingredients together. Fits perfectly inside this jar, which I actually found at Walmart. 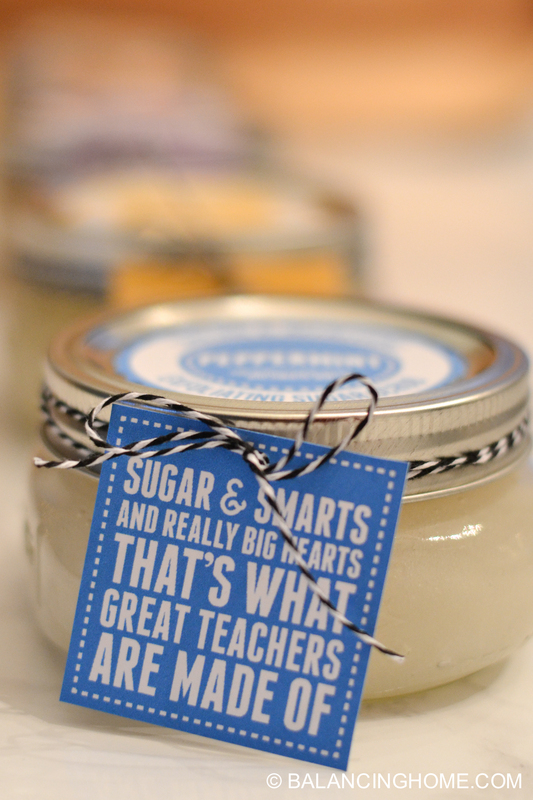 Finish with the Vanilla Lavender Sugar Scrub label and teacher tag. 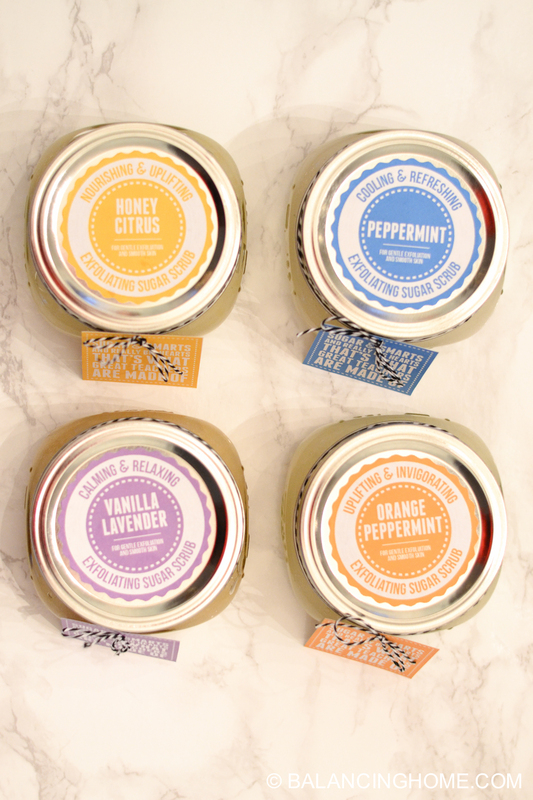 These sticker labels are perfect for the top of your sugar scrubs. Mix all the ingredients together. Fits perfectly inside this jar, which I actually found at Walmart. 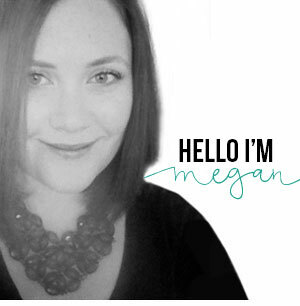 Finish with the Honey Citrus Sugar Scrub label and coordinating teacher tag. 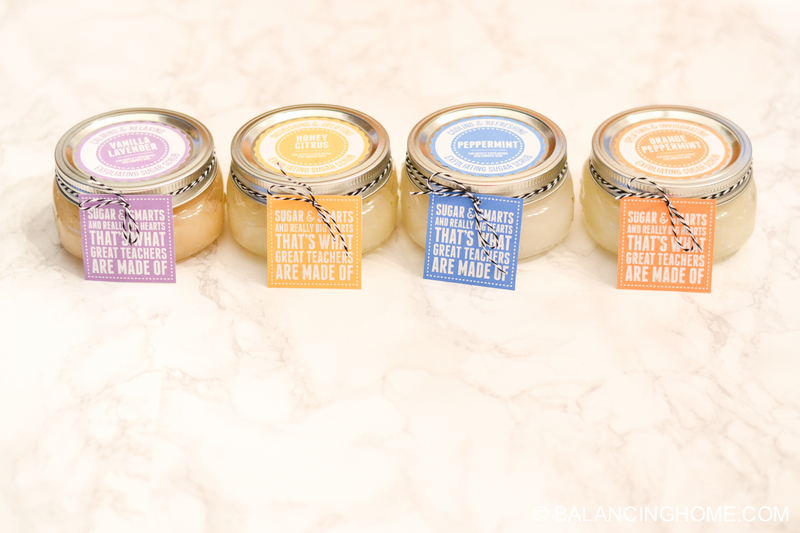 These sticker labels are perfect for the top of your sugar scrubs. Mix all the ingredients together. Fits perfectly inside this jar, which I actually found at Walmart. 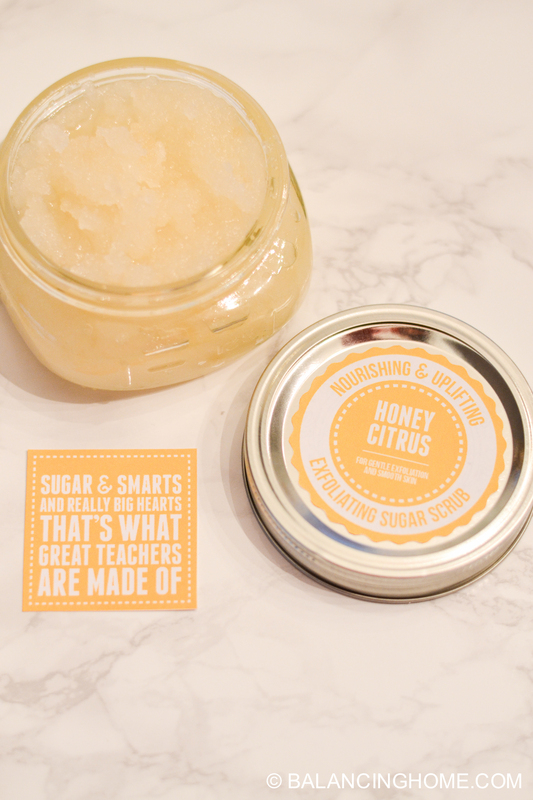 Finish with the Honey Citrus Sugar Scrub label and teacher tag. 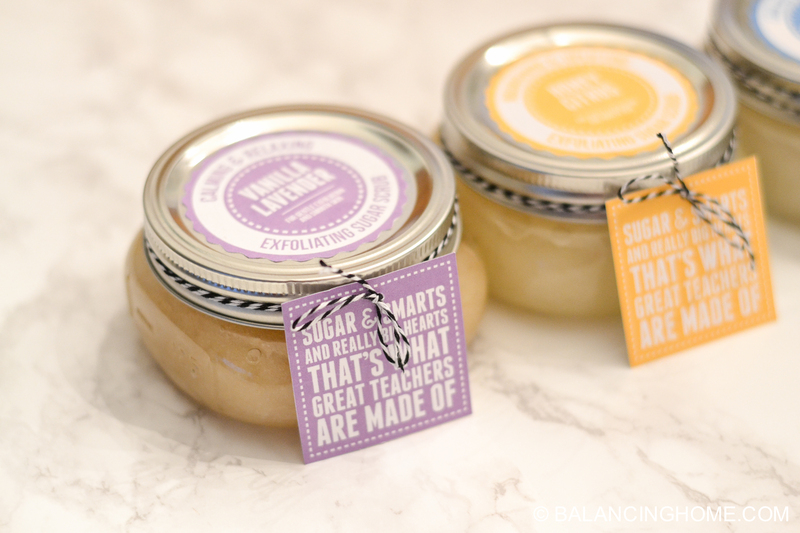 These sticker labels are perfect for the top of your sugar scrubs. Mix all the ingredients together. Fits perfectly inside this jar, which I actually found at Walmart. 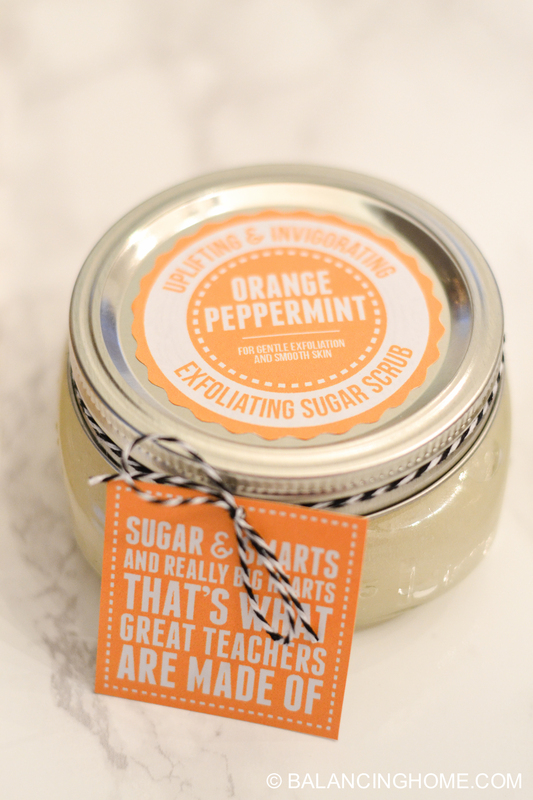 Finish with the Peppermint Sugar Scrub label and coordinating teacher tag. 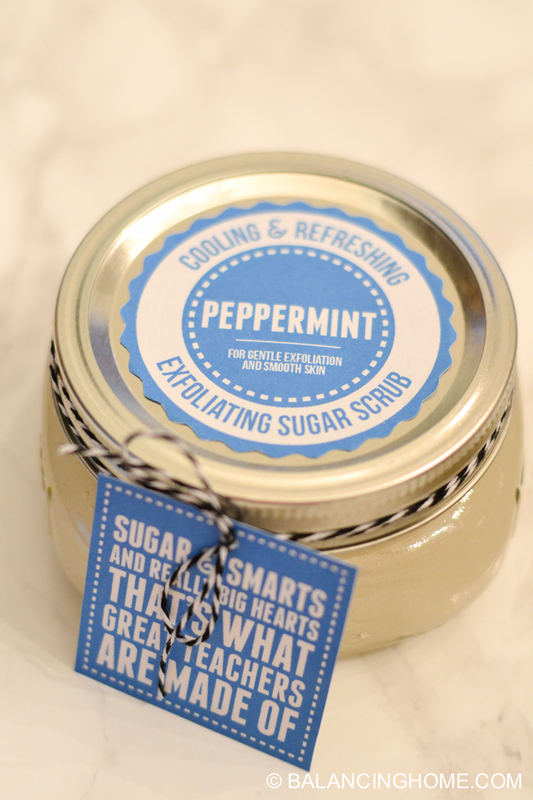 These sticker labels are perfect for the top of your sugar scrubs. 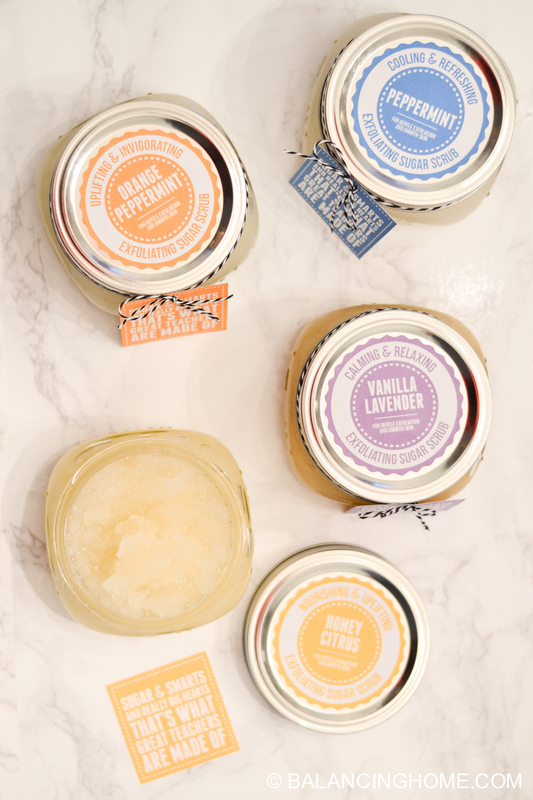 These sugar scrubs are for gentle exfoliation and smooth skin. They are great for the hands, feet or anywhere your skin needs a little love! To use your sugar scrub, massage it over dry skin and then rinse and dry. Since these are homemade, with no preservatives, expect your sugar scrub to last 3-4 months.